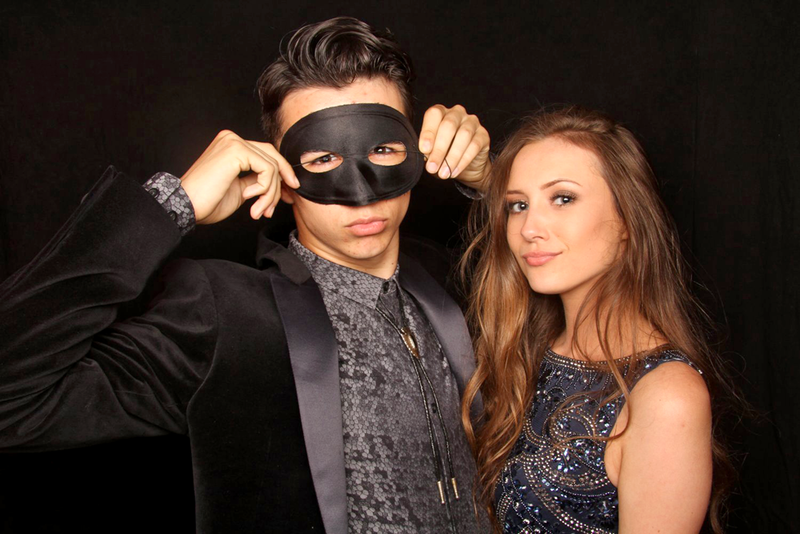 Your prom signifies the end of an era. Friends move in different directions and a new chapter begins. 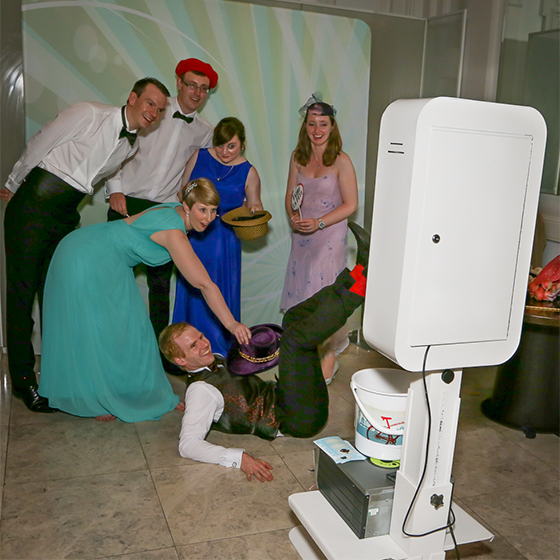 A photobooth is a great way of capruring memories with friends. Be serious, be daft, be whatever you want to be! Express your personality and take away great photos. 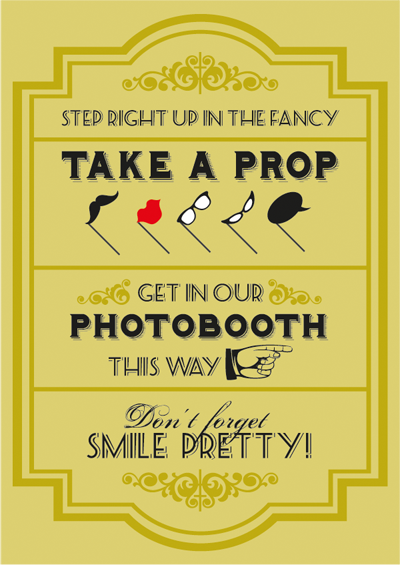 Our prop box full of hats, wigs, specs and other items will help get all guests in the fun mood to create the fun photos you are after. We don’t want to restrict your fun and we allow unlimited visits to be made to the booth during the hire time. Our prints are postcard size (6 x 4 inches) which is twice the size of photo strips you get from other booths. The larger prints show off the photos far better than the smaller strips. As a rule we print two photos per session, but we are happy to print one for each student who wants a copy. We don’t want to hinder your memories! We love printed photos. You are far more likely to still have them in years to come than you will a digital image after all. online gallery – all photos taken through the evening will be uploaded to a modern online gallery. Students will be able to download the photos, share to social media, or simply email them directly from the gallery. The current trend in the booth world is a booth open to the world. space to move around – you aren’t squashed in a box! 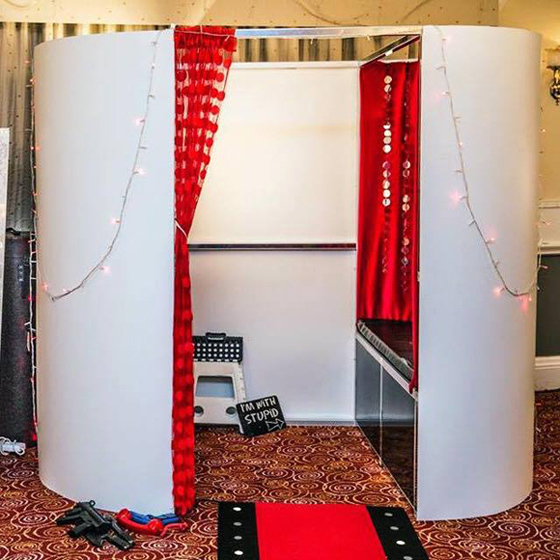 This is the traditional style photobooth and even with the advent of open booths is still great fun. Some people simply prefer an enclosed booth to an open one, and of course what happens in the booth stays in the booth! Many people prefer the privacy as they feel they can let their hair down without people watching. 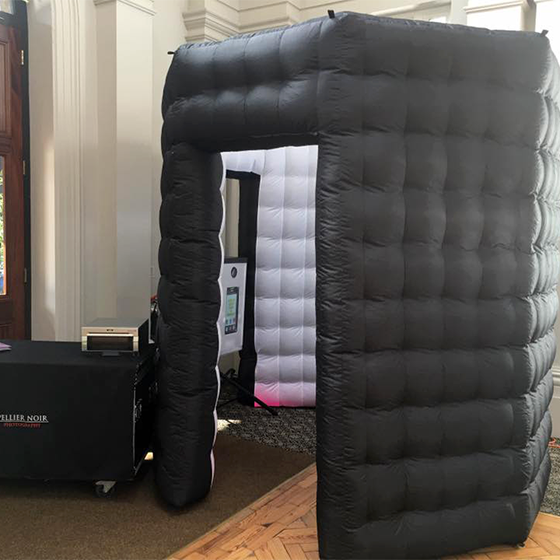 Inflatable photobooths are another contemporary trend in the booth arena. 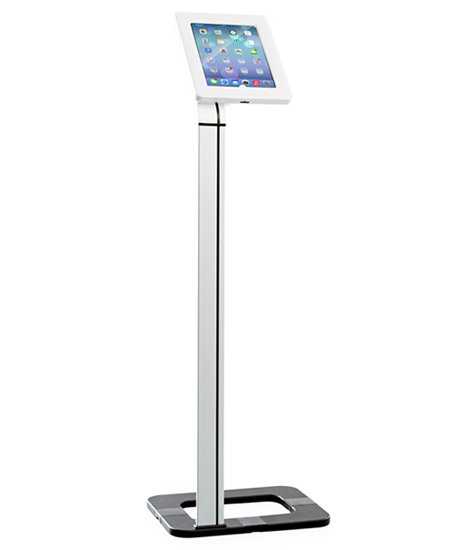 The inflatable is free standing and basically sits around one of our open booth units. Height can be a problem in some venues. If this is the case we simply use the unit as an Open Booth with a different backdrop.